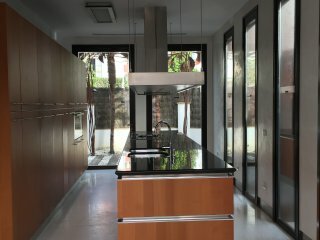 Very nice house with all mod cons. 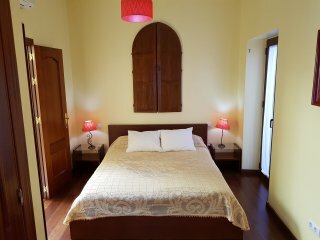 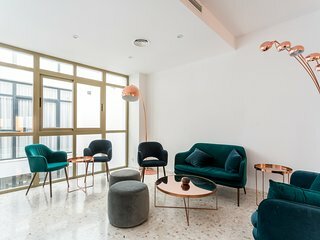 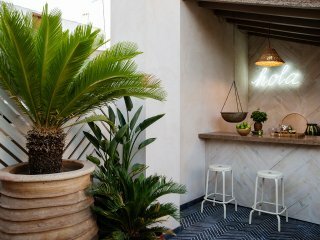 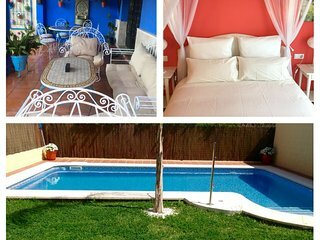 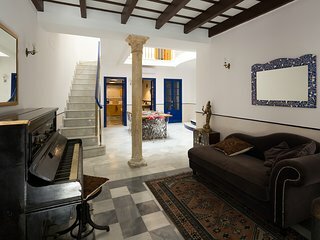 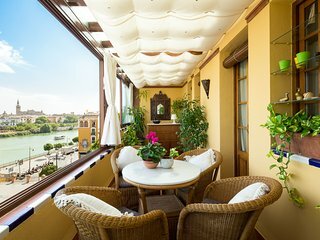 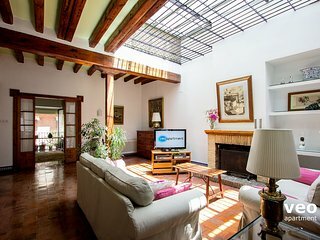 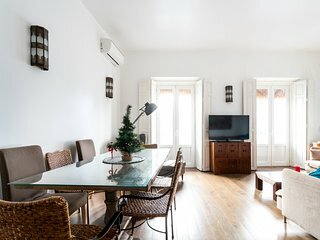 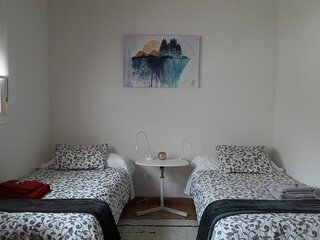 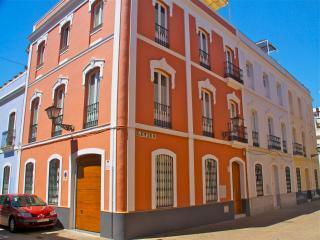 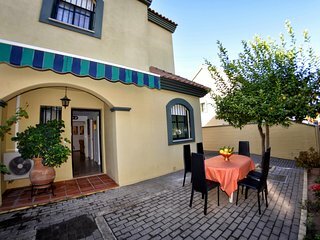 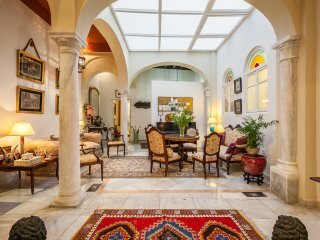 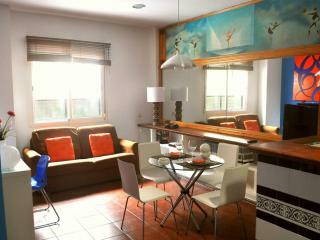 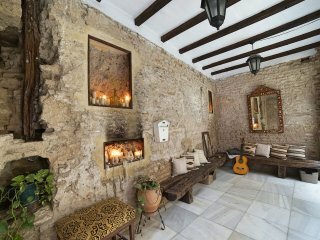 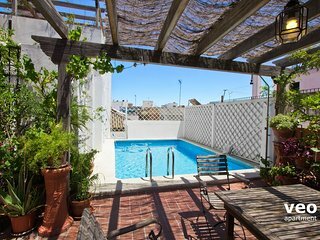 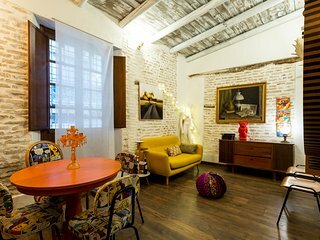 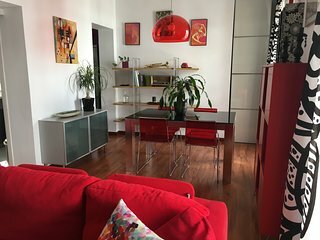 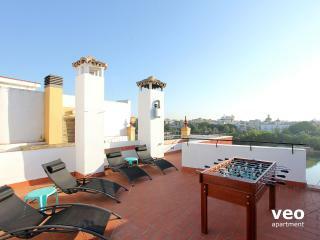 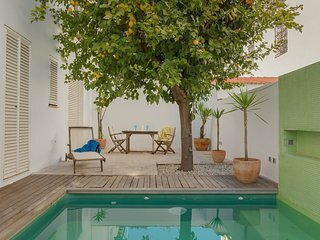 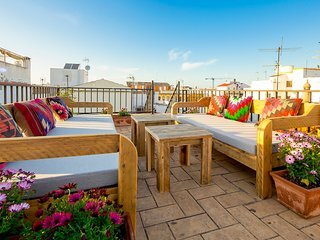 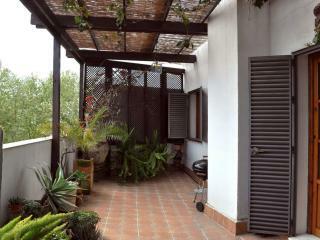 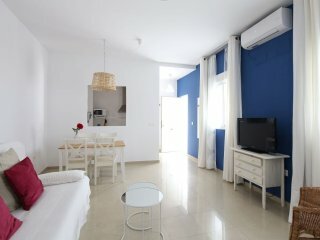 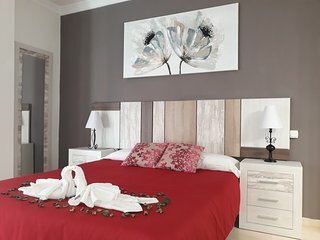 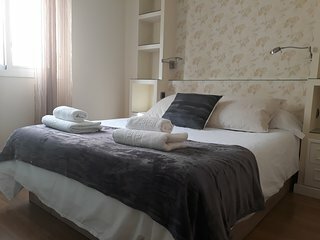 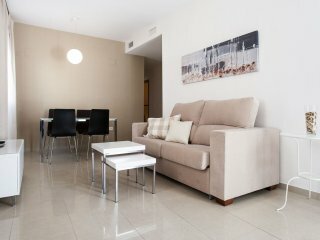 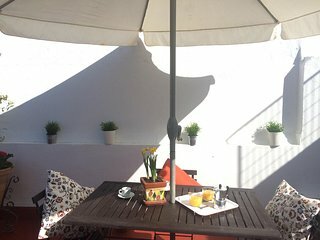 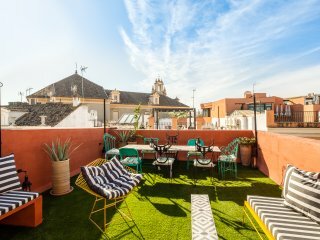 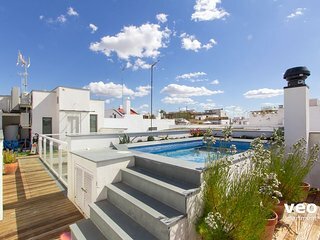 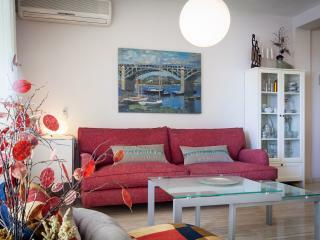 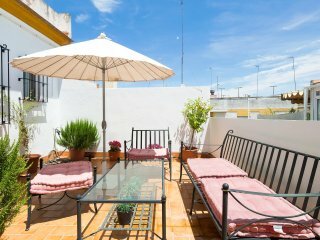 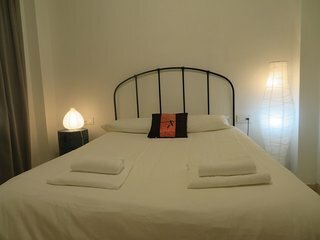 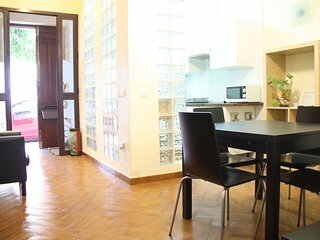 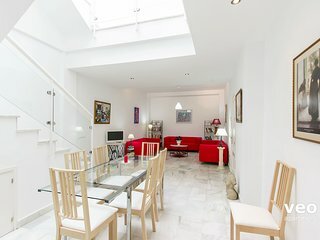 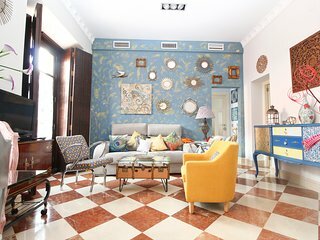 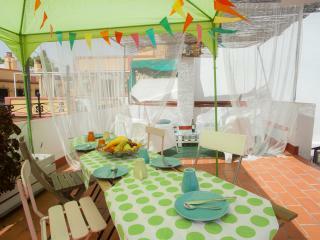 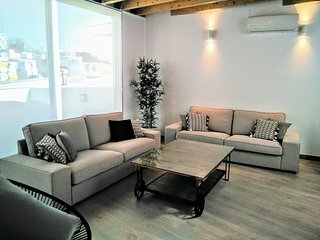 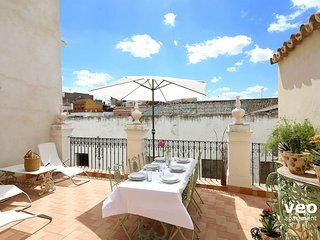 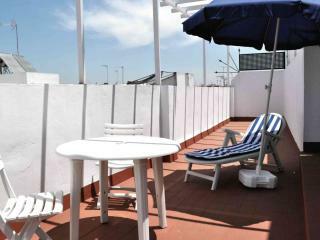 Very well presented and conveniently situated in the centre of old Seville.Would definitely use it again. 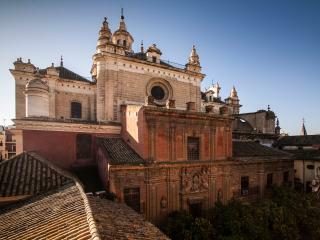 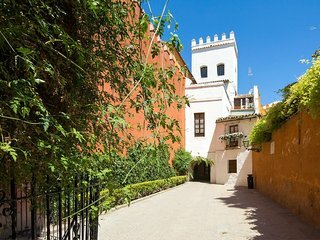 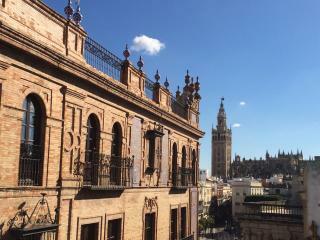 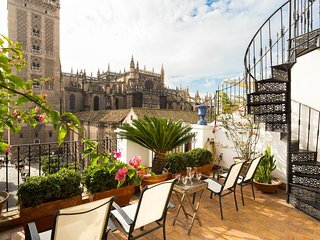 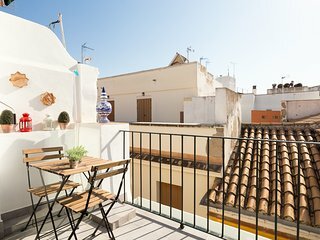 GRAN CASA MUY SEÑORIAL EN EL CENTRO DE SEVILLA. 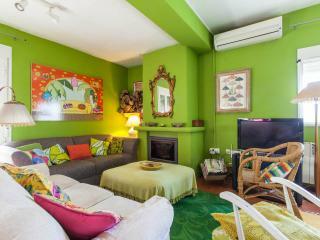 What a great,delightful, comfortable and interesting home. 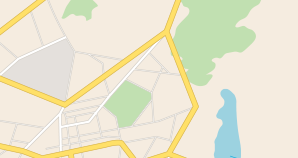 Every thing within walking distance. 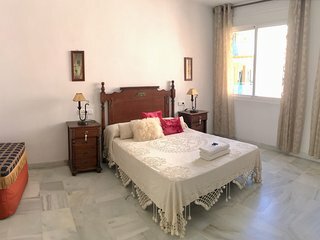 Would definitely like to return.